Every March and September, E.E. 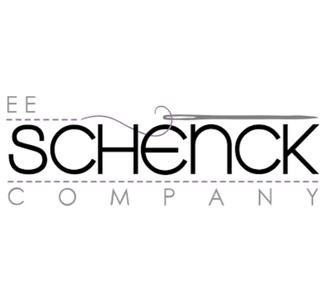 Schenck Company hosts TRENDS Buyers Market, an open house and trade show welcoming new and existing customers alike. The Portland location is transformed for this three-day weekend event which includes warehouse-wide sale specials, vendor booth shopping, quilt contests, guest speakers, education and demonstrations, food & drink. We are less than 7 miles from EE Shenck Co.